Today is National Jigsaw Puzzle Day. Who knew, right? The last time I attempted a puzzle was about four years ago. I was unemployed, and looking for something I could do to fill my days. This was in the days before I had a blog, of course. After about ten minutes, I lost my patience with the puzzle, threw the pieces back into the box and shoved the box into a cupboard. I've not even considered completing a puzzle since. That is, until Wentworth Wooden Puzzles sent me a 40 piece jigsaw puzzle* to complete for National Jigsaw Puzzle Day. Jigsaws are a wonderful distraction from the pressures of everyday life. They make for a perfect, peaceful pastime. Puzzles also make wonderful gifts and, with Christmas fast approaching, that's certainly worth keeping in mind! My grandfather, at the grand old age of 79, loves completing puzzles. 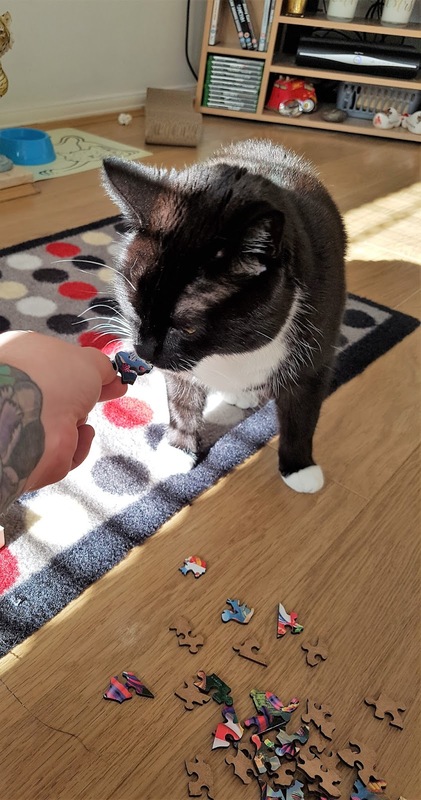 He'll sit at the dining table all afternoon, puzzling over a puzzle. So I'm always on the lookout for new jigsaw puzzles to buy him for Christmas or his birthday. So, as I mentioned, today is National Jigsaw Puzzle Day. 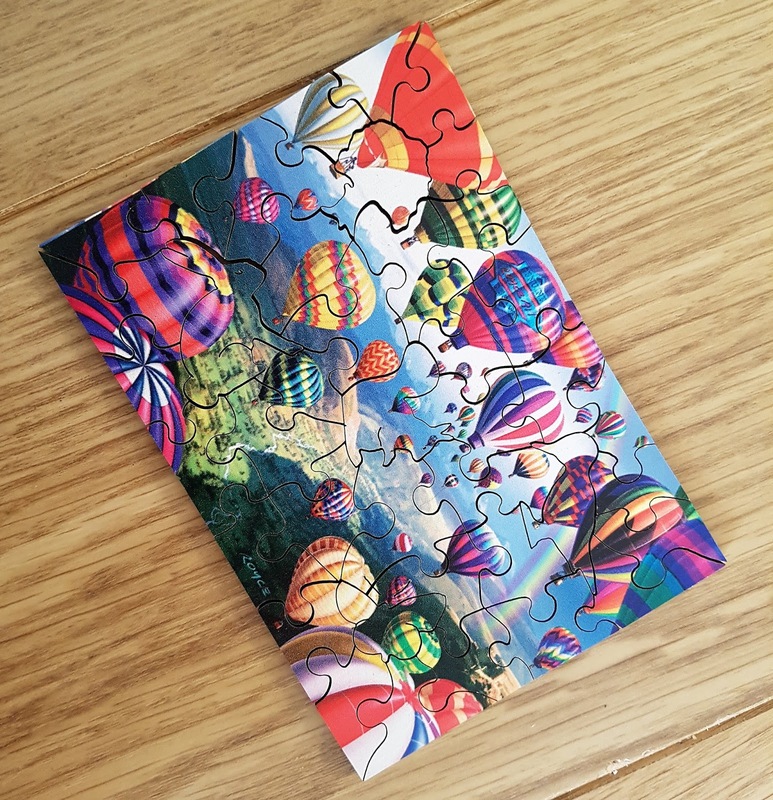 National Jigsaw Puzzle Day was created by Wentworth Wooden Puzzles in 2015, and is a celebration of all things jigsaw! 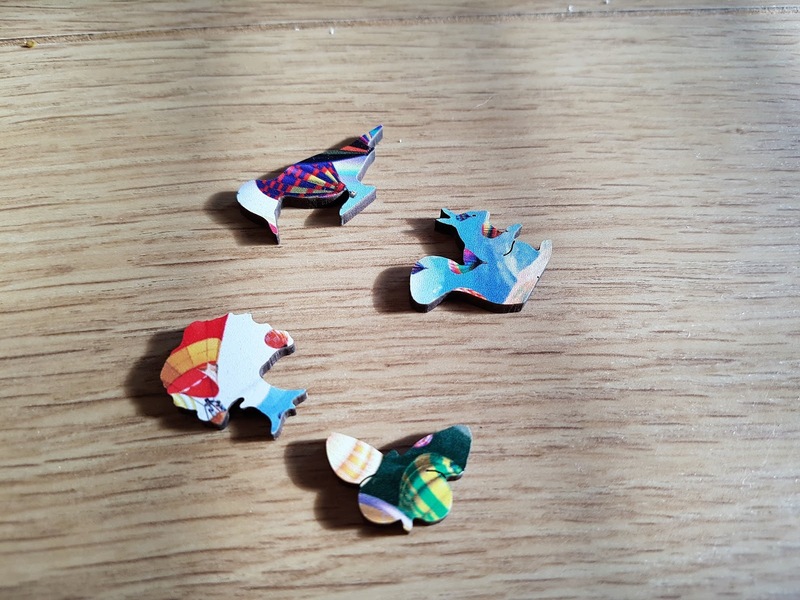 Puzzles are a pastime usually completed alone, but NJD is all about inviting as many people as possible to 'piece together' and get involved. Wentworth want to get lots of chatter going, run many competitions on Twitter and get #NationalJigsawDay trending in the UK. Sounds fun, right?! At 1pm GMT today, Wentworth will be hosting an hour long Twitter party. They'll be giving away limited edition National Jigsaw Day 2017 Puzzles, as well as asking questions about puzzling, interacting with everyone getting involved using the hashtag #NationalJigsawDay, and generally celebrating! Who are Wentworth Wooden Puzzles, then? 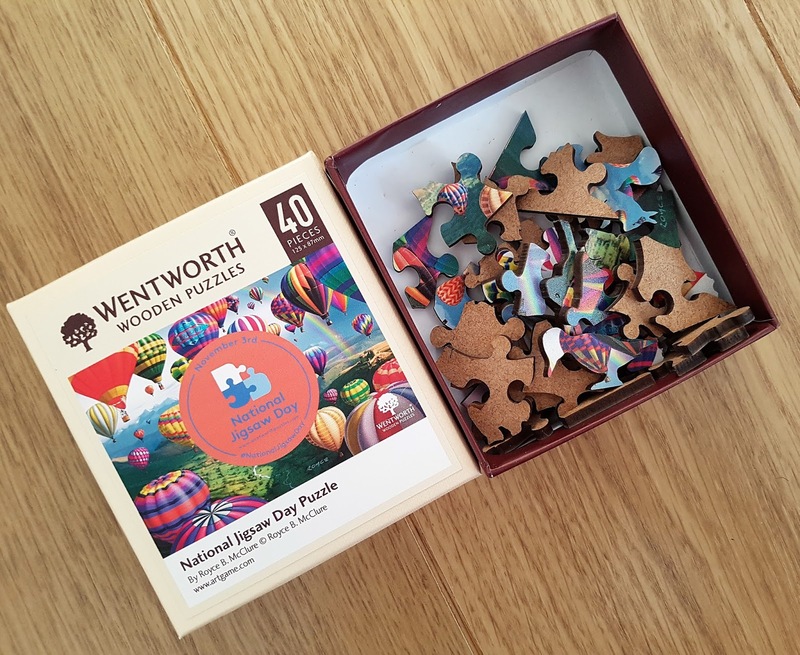 Wentworth offer a unique brand of wooden jigsaw puzzles that are an entertaining and rewarding alternative to another night spent in front of the television, or your computer screen. 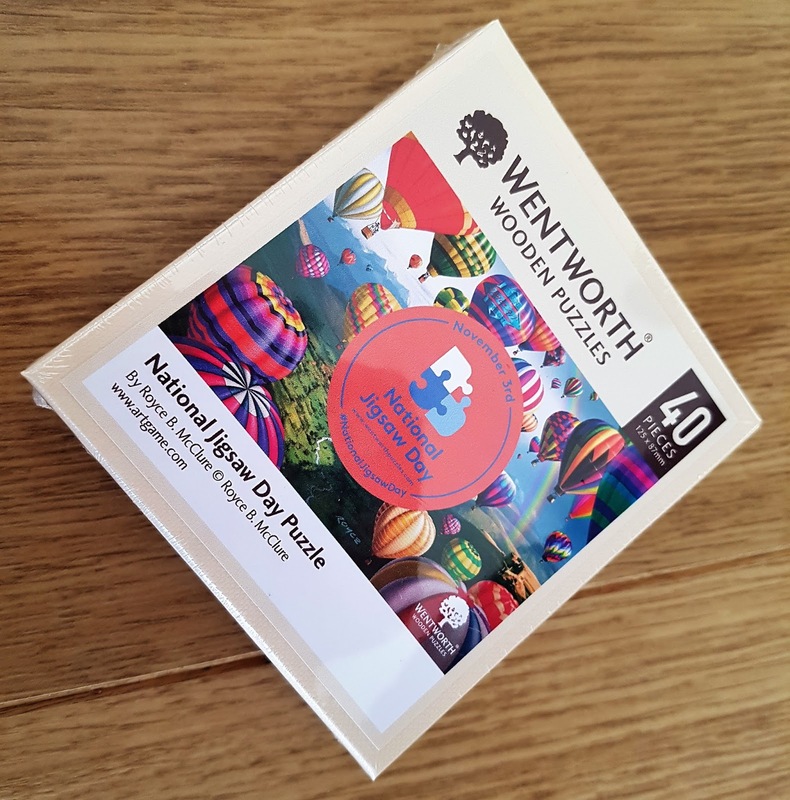 No matter your age or experience, Wentworth have a jigsaw to suit everyone - from 25 to 1,500 piece puzzles to suit the amateur hobbyist or hardened veteran. I think I might have just found the perfect present for my puzzle loving grandfather too, thanks to Wentworth! 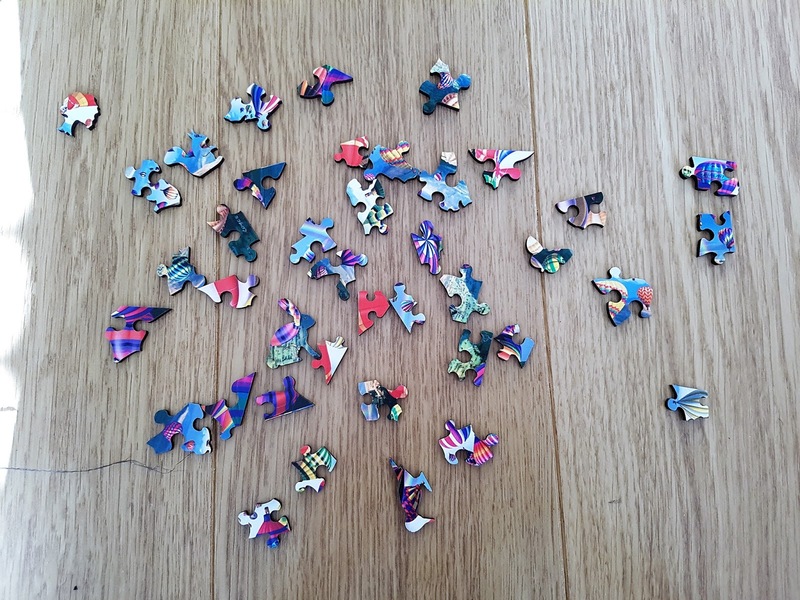 To celebrate National Jigsaw Puzzle Day, I'm offering one lucky reader their very own limited edition National Jigsaw Day 2017 Puzzle! 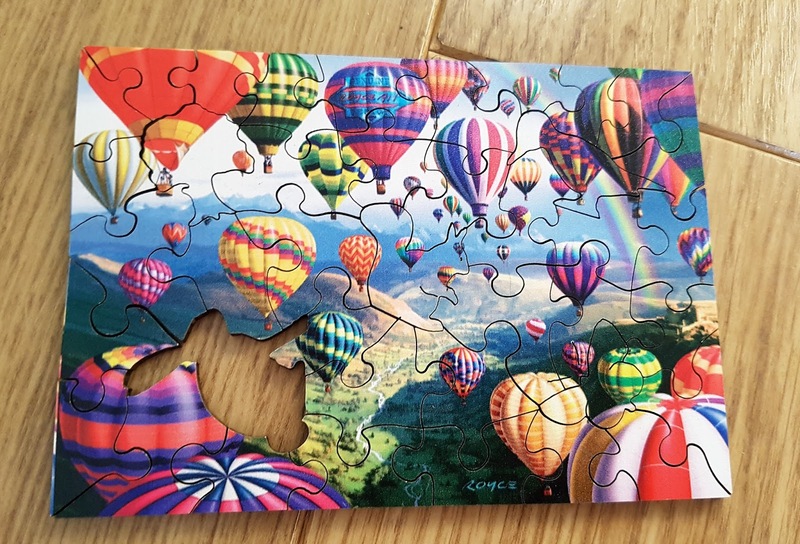 At only 40 pieces, this is the perfect puzzle for amateurs and veterans alike. So don't be put off entering this competition if the last time you picked up a puzzle was as a child! If someone like me, who has zero patience, could complete this puzzle (with a little help from her husband), then anyone can! And the National Jigsaw Day Puzzle will make for the perfect family pastime during the Christmas break! So what are you waiting for? Enter the giveaway now to be in with a chance to win your very own puzzle. Details on how to enter below. UK residents only. Giveaway ends 10/11/17. Good luck! *Products sent to me in exchange for a blog post. All words and opinions are my own. I love puzzles! I used to have a huge Disney one but after I'd finished it someone put it away in the box but I had wanted to frame it :( ha. I haven't done one in forever but they really relax me.